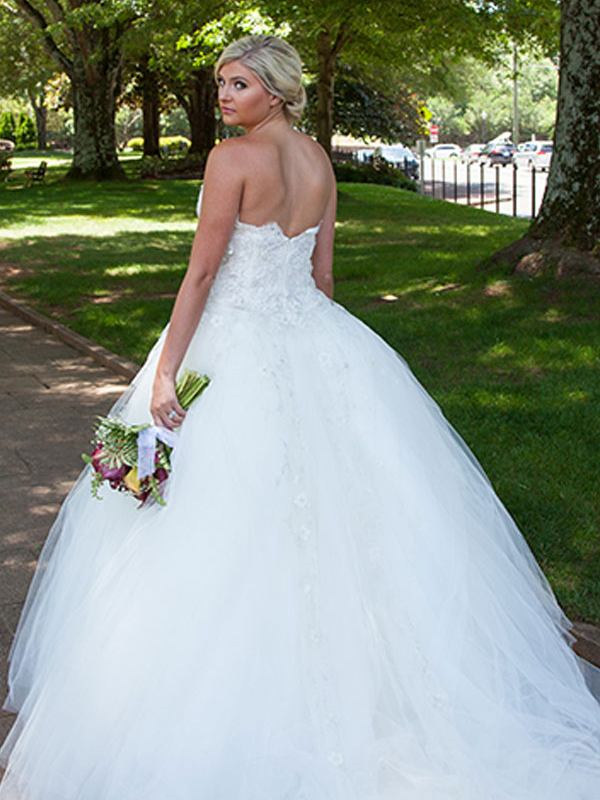 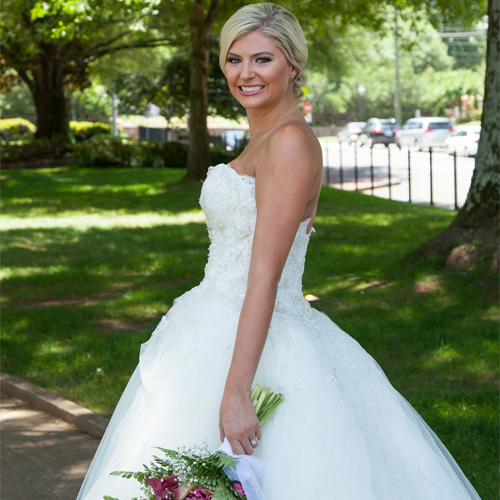 We offer on location wedding hair and makeup, as well as, in salon services. 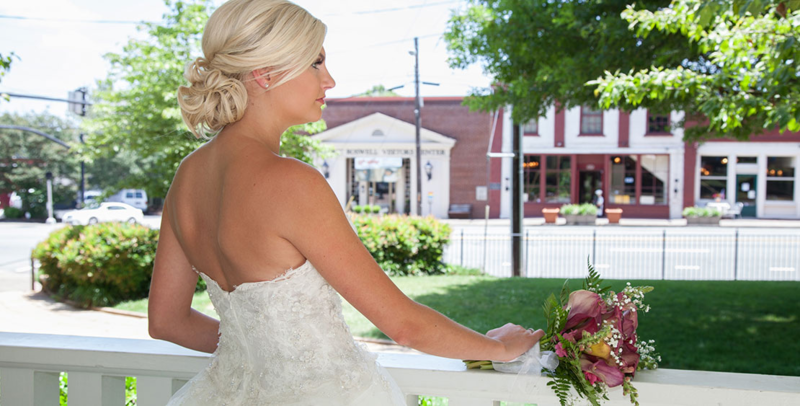 Our Salon Director/Wedding Coordinator can offer personalized bridal packages with information for the bride, groom or the entire wedding party. 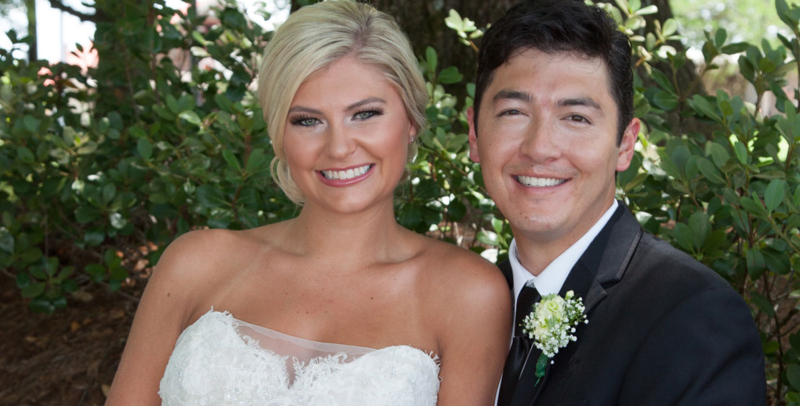 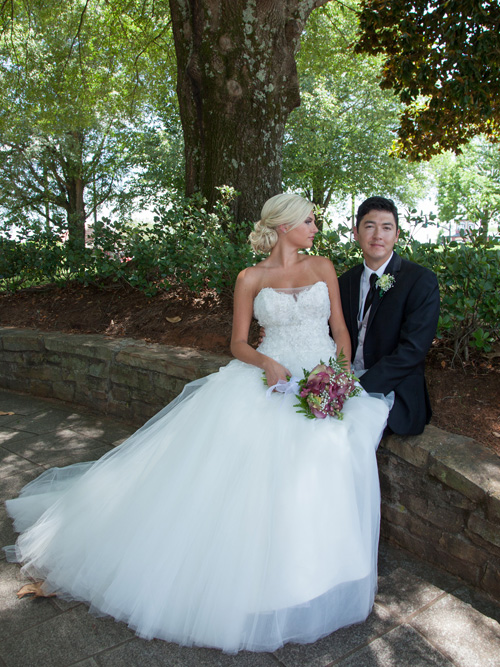 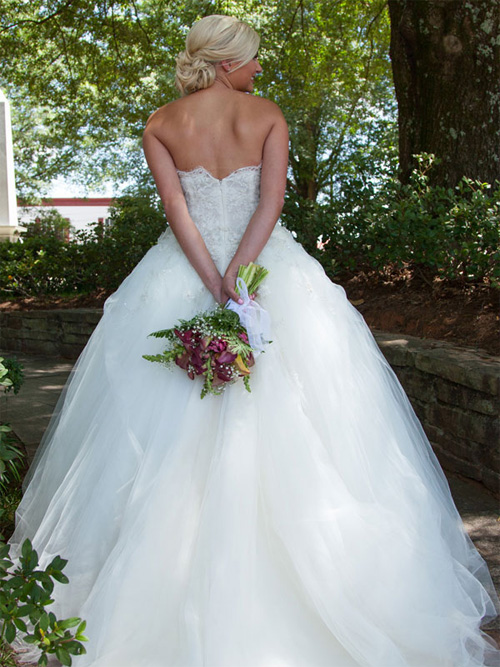 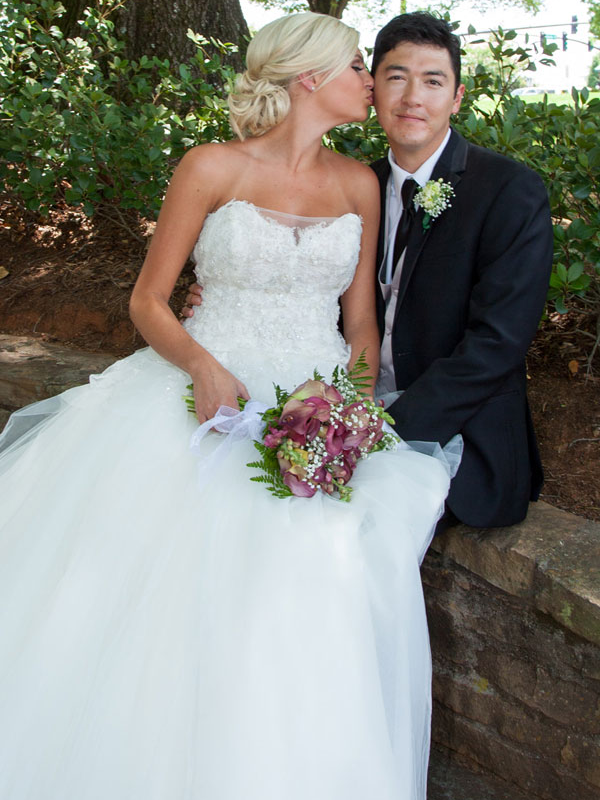 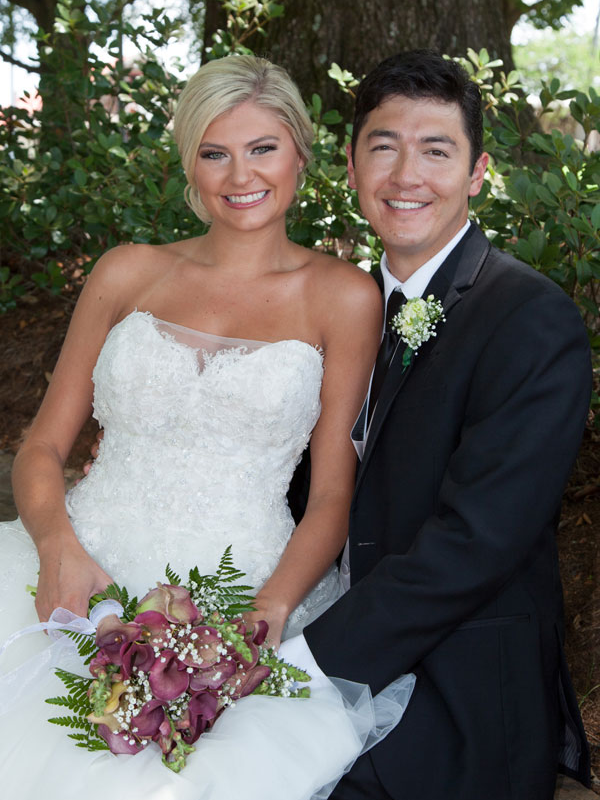 For more information please call (770) 772-0510 and ask to speak with our Wedding Coordinator . 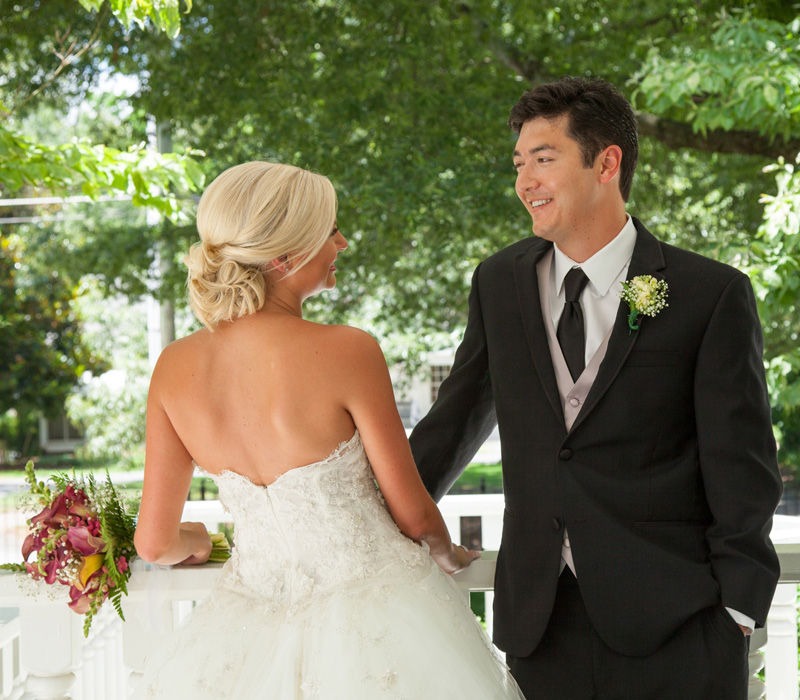 We guarantee that your experience will be a memorable one.